Karan Johar expressed his regret for the controversial act at IIFA 2017 and said that he went too far with the mention of Kangana Ranaut. 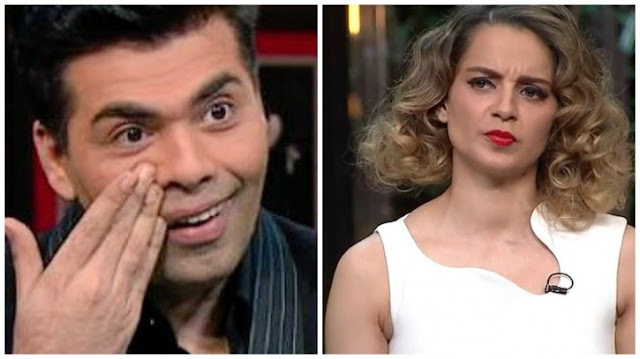 Karan Johar apologises for 'nepotism joke' on Kangana live on India Today Live News Streaming with HD Quality @ https://goo.gl/qhKWoU. Bollywood actor Varun Dhawan, who is currently shooting for "Dishoom", met with an accident during the filming of a scene. 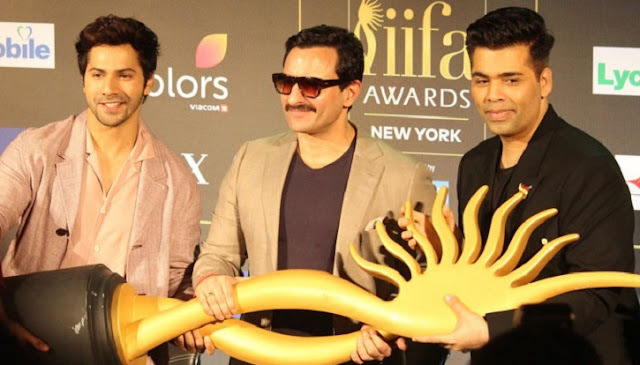 The actor nearly passed out when he injured his leg while performing a stunt in Abu Dhabi, where the second schedule of the film is taking place.